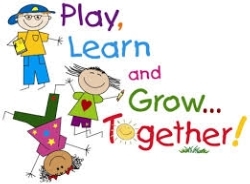 Our Pre-School & Pre-K accepts children ages 3 through 4. Children who are 3 years of age must be potty-trained. For information regarding registration, tuition and/or to set up an appointment for a tour, please call the school Pre-K Director at (818) 891-4227.